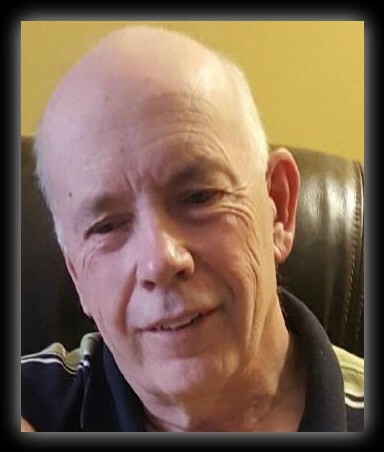 Bruce's easygoing nature always brought a smile and made those around him want to share in his joy. He will be dearly missed by those he loved and who loved him unconditionally in return. Breast cancer is one of the leading health crises for women in the United States. One in eight women will be diagnosed with breast cancer in her lifetime. There is currently no known cure for breast cancer, and its early diagnosis is critical to survival. Organizations such as the National Breast Cancer Foundation provide free mammograms to women across the country to encourage early diagnosis and treatment.